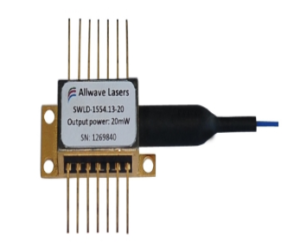 Allwave lasers社 Select Wavelength Laser Diodes | Allwave lasers | レーザー機器　専門商社｜株式会社アルクゥズ　ALQUZE Inc. 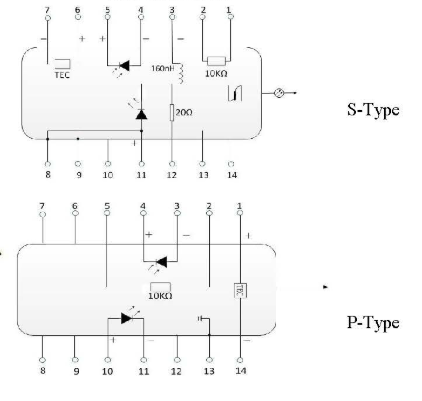 Product Description: SWLD laser diodes cover customer selection of large wavelengths from 1260nm to 1650nm which are fabricated in a hermetic sealed 14-pin butterfly package. 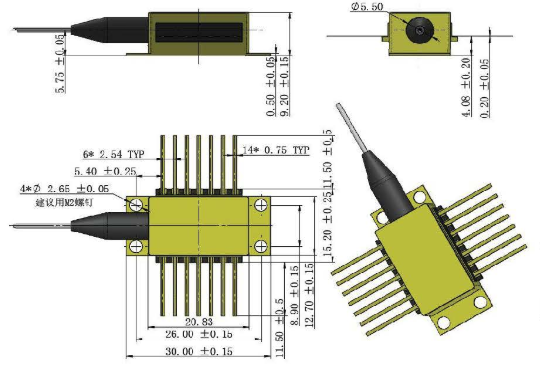 The laser diodes contain thermoelectric cooler (TEC), thermistor, monitor PD and optical isolator to secure high quality laser performance. We also have full customer selection of output powers, package types and output fibers of SM fibers, PM fibers and other special fibers. Our laser products are Telcordia GR-468 qualified, and in compliance with RoHS directives.